Online users are asked to stay away from the website now.toplaptopsalebuystores.site. 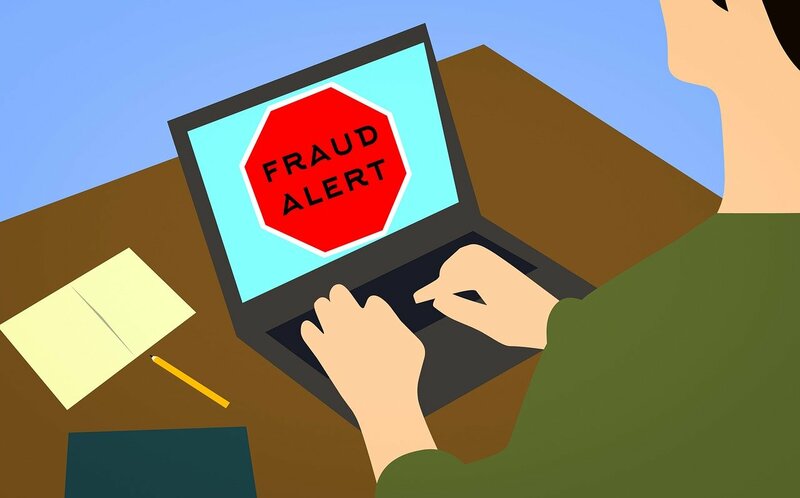 The website, which goes by the name "Laptop Discount Store", appears to be operated by cybercriminals who are attempting to trick online users into sending them their personal information via their registration page and credit card information on their checkoff page. The Laptop Discount Club's website collects personal and financial information but doesn't offer a secure connection called SSL or TLS. This type of secure connection (https://) is mandatory for all e-commerce websites that collect sensitive information. And, if an e-commerce website doesn't provide a secure connection, online users should never shop on it.